Decorative Glass by Livinglass is our custom line of architectural glass designs inspired by nature and using sustainable and organic materials for the ultimate luxury look. 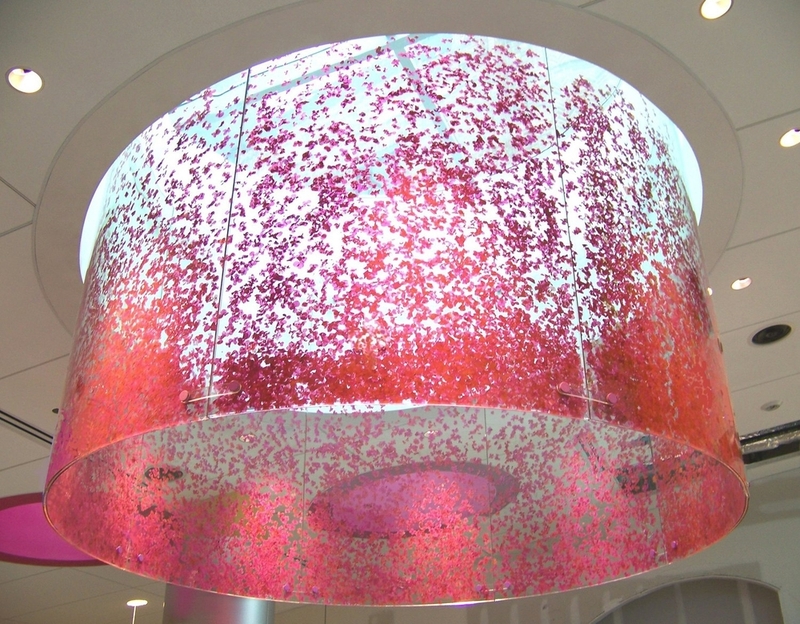 What is Decorative Glass By Livinglass? Livinglass decorative glass is the result of cutting edge glass materials and manufacturing and a custom design philosphy that puts your unique needs first. Our unique combination of organic and sustainable materials, gorgeous designs, and cutting edge lighting makes Livinglass decorative glass the perfect compliment to any high end venue. Our decorative glass solutions are for those who aspire to something greater. It is for those with a true vision of what is possible. It´s not just architecture, and it´s certainly more than decorating. Livinglass is the fusion of cutting edge architecture, design, lighting, and materials engineering. You are building more than a structure. You are building a brand, a relationship with your customers that can last a lifetime. Your brand must speak to the right kind of people. It must attract them effortlessly, and completely. If you want to attract high end clients, your venue must speak for itself. Let Livinglass speak for you.